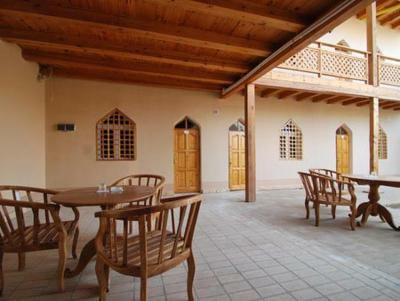 Lock in a great price for Islambek Khiva – rated 8.6 by recent guests! Very friendly staff. Breakfast was simple (eggs, slice of sausage, cheese, and butter) with a pot of tea. The also run a tour company so it was convenient to make travel reservations. The staffs are very kind. The location is inside the ichan kala and it is very convenient to go anywhere. The owner helped me to go to Ayaz-kala and arranged everything with a good price. 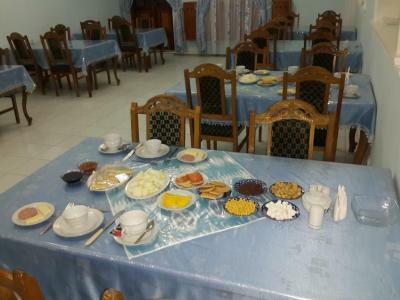 The staff specially manager Mr Murad is polite, honest, friendly and very helpful. He arranged a day excursion for me and later shared taxi to Bukhara. Breakfast is good and huge with some local fruits. Place is inside fort and so you can reach local touristic places in no time. I highly recommend this place. 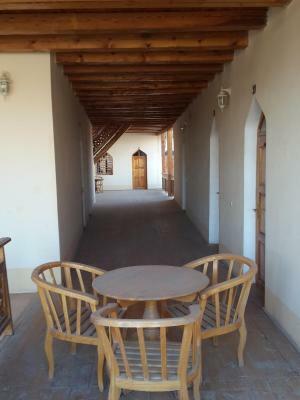 This is one of best places I stayed in Uzbekistan. The location is good. 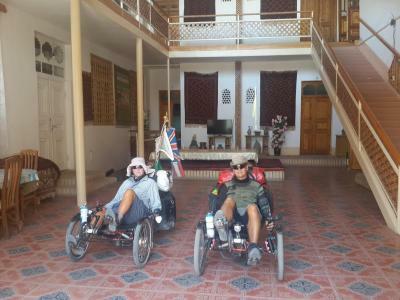 5 minutes walk to the heard of Khiva. What made it great is the staff, namely the son of the property. His English is excellent. His knowledge about Khiva and its surroundings is also excellent. He helped me to use public transportation to get around. I also learned a great deal from him about the history and culture of his country. Excellent location, the taxi drivers know where this is. Easy walking distance to everything. Social but nice and quiet at night. Staff were great! Great location. Decent facilities. Very helpful host with a lot of knowledge about the are. 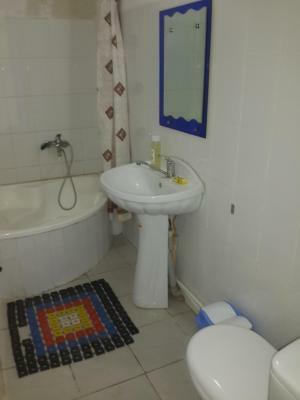 Islambek Khiva This rating is a reflection of how the property compares to the industry standard when it comes to price, facilities and services available. It's based on a self-evaluation by the property. Use this rating to help choose your stay! You can play pool at this 2-star hotel, and bike rental is available. Guests can access the free WiFi or use the business center. Speaking Azerbaijani, English and Russian at the 24-hour front desk, staff are ready to help around the clock. 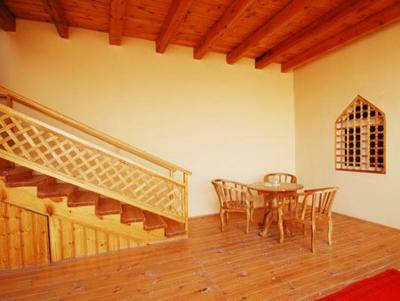 When would you like to stay at Islambek Khiva? 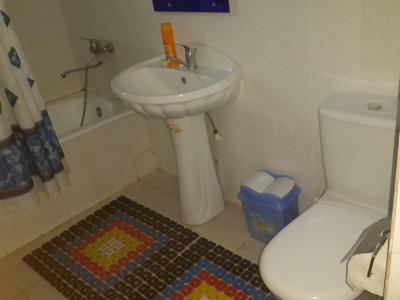 This single room has a kitchenware, air conditioning and barbecue. This single room features a mini-bar, patio and kitchenware. 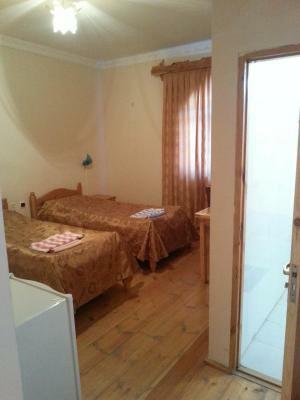 This double room has a microwave, soundproofing and patio. 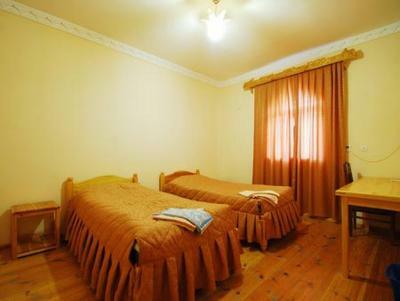 This double room features a soundproofing, tea/coffee maker and kitchenette. 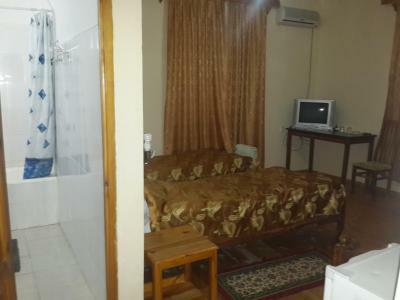 This twin room has a kitchenware, microwave and air conditioning. 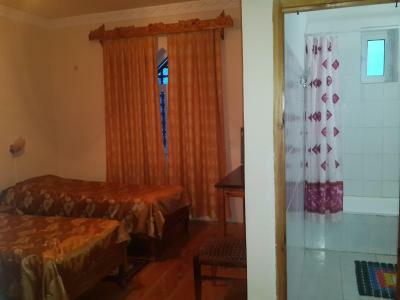 This twin room features a tea/coffee maker, view and microwave. 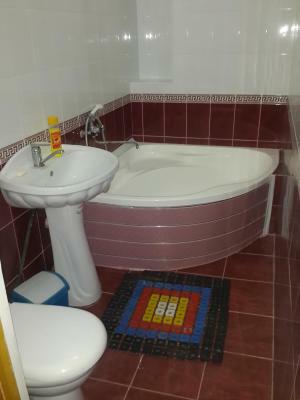 This triple room has a microwave, kitchenware and soundproofing. 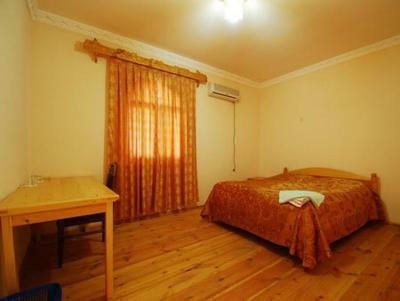 This triple room features a dining area, kitchenette and mini-bar. 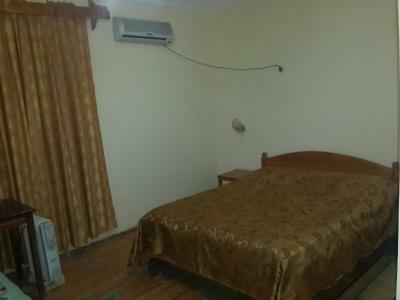 This quadruple room features a cable TV, air conditioning and kitchenette. 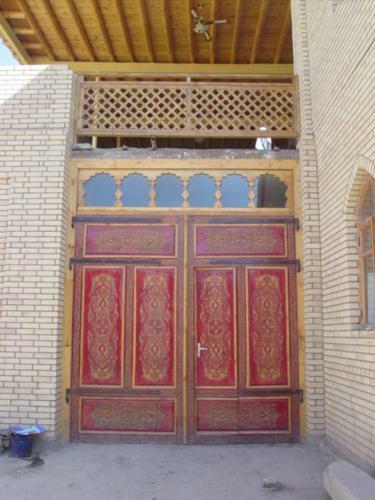 House Rules Islambek Khiva takes special requests – add in the next step! Internet connection was pretty bad. We got sporadic connections in the afternoon when the hotel was empty. The sink was backed up. The path to the other rooms were in a separate annex called "Islambek Khiva" (not to be confused with "Islambek"). It was very dark and unpaved but otherwise very short and safe walk between it and the main building. The young man (early 30s) was very attentive and helpful. He arranged our taxi to Bukhara and made us feel welcome. His father, I'm assuming is the owner, and was helpful too but didn't speak so much English. 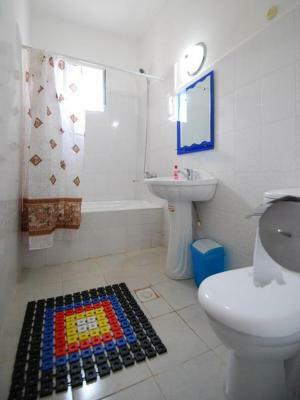 Its strategic location & easy accessible to ATM, Transportation etc. Above all Mr Murad will makes your stay worthwhile. He even drive me to arrange for 2 trains. Day Trip to Munyak@Ship Cemetery, Murad made it happen. Excellent!!!! Very friendly owner and proffesionally run. They also offer some interesting tours. The room and breakfast were ok. Location is good in the old town. The B&B is just perfectly located, right in the canter! Murad, the owner is unbelievably helpful and friengly. He bought a sim card for me, arranged a taxi to bring my forgotton passport in Khiva. He was awesome! Slightly noisy as in most hostels/hotels here - rooms and doors and infrastructure are not made for a quiet experience. Friendly staff with excellent English. 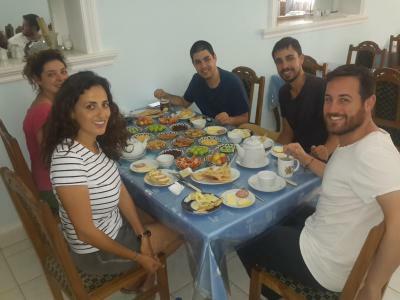 Islambek provides tours as well and since it is off-season now it was very easy and straight-forward to spontaneously organize a day-trip. Nice breakfast with real local honey and good green tea (no tea bags!). Tasty. - Very clean and cosy bed. Thank you so much, Murad! Even before arriving, he was helping me with anything I needed. Great place, very central and very convenient. Highly recommended! 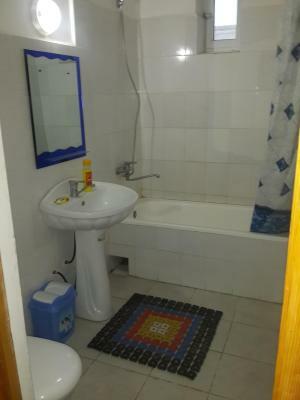 Room and bathroom - not a 5 -star hotel, of course)). But OK for 1-2 days. Nice place in the old town. Very nice inside - open common interior space. Perhaps in the summer it is especially nice to sit in the evenings. 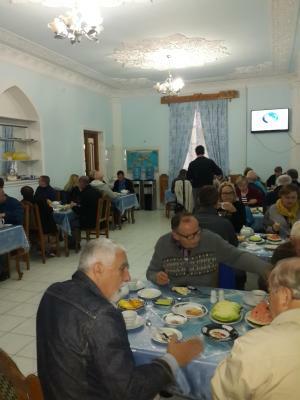 At the end of October, it was already cold, so not only to sit, but to the breakfast room had to run through the cold. Very good breakfast. 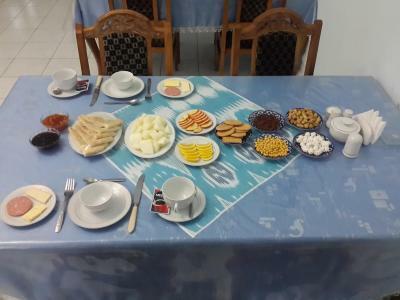 Our stay in Khiva was just perfect, the accomodation was great at a very good location and we had really nice and discounted trips organized by the hotel.nice place with a perfect manager and of course amazing brrakfast.go for it!